When you want to express endless love for whatever matters to you. 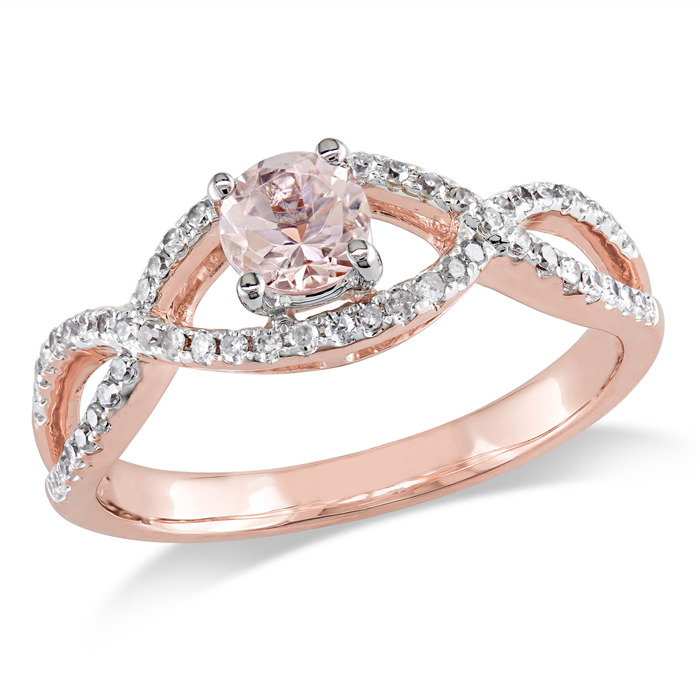 Wear this alluring ring set with a blush pink morganite gemstone and accentuated with diamonds. 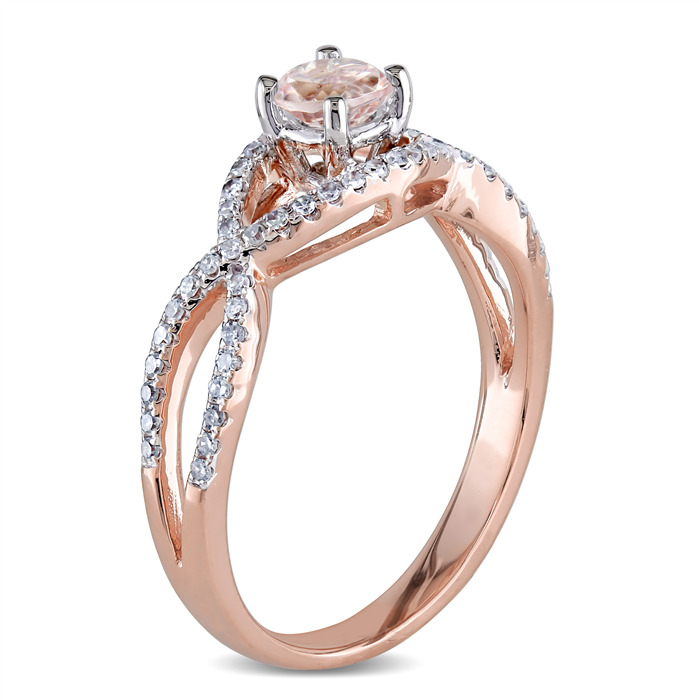 Ring is set in 14K rose gold for modern elegance.